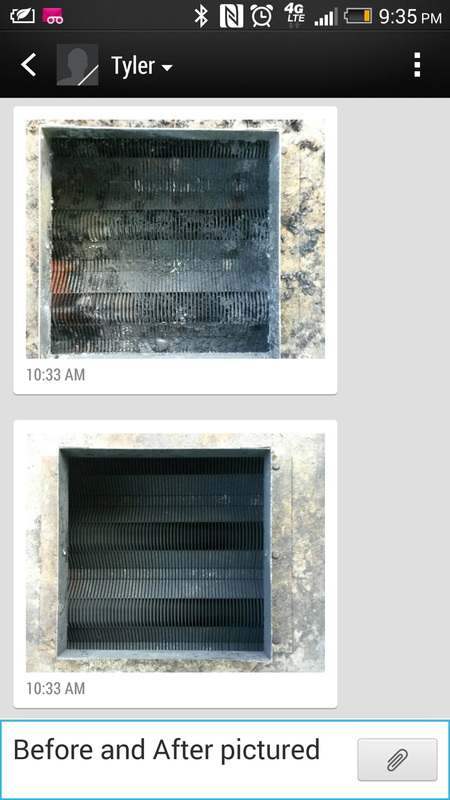 Fine Gas Repairs » We clean heat exchangers.Great job getting all of the soot build up off of this. It’s like new now! They get leaves in them that need to be removed or they overheat.